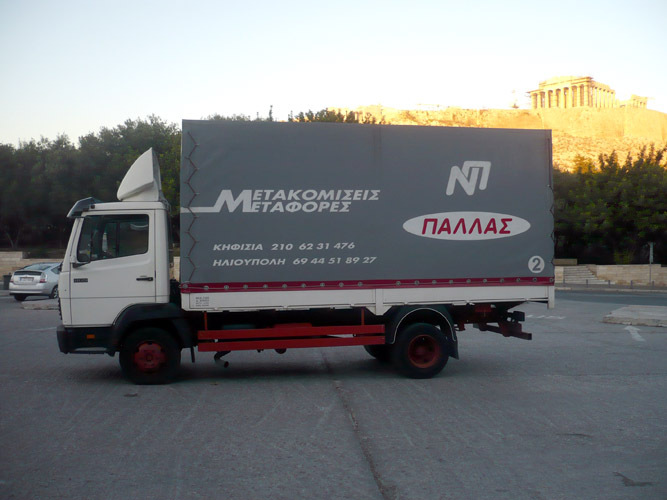 PALLAS Movers operates successfully since 1986 in the field of transportations and removals in Greece. Years of experience guarantee correct, fast and well organized transportation or relocation of your business or home. Consistency and confidence make our company a pioneer in transportations. Contact us and you will realize that a transportation or relocation, no matter how big or small, is never difficult when executed by our experienced and responsible staff. Our human resources have always been an important priority.